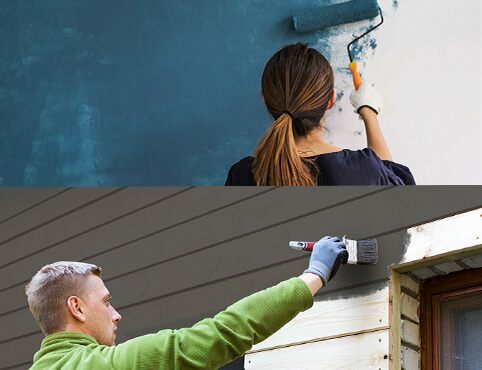 If paint and paint color make a home, then primer is that home’s foundation. Use a primer to get the most out of your paint, especially if your walls are porous or have surface stains that need covering up. Primers disguise imperfections, create a smooth surface for your paint to lock onto, and ensure a uniform finish no matter what you’re painting. There is a primer for every project and substrate. 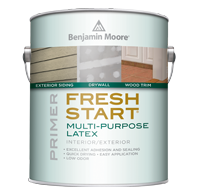 Benjamin Moore’s Fresh Start® line of premium interior primers offer products that provide excellent hide on nearly any surface, even for projects with a significant color change.